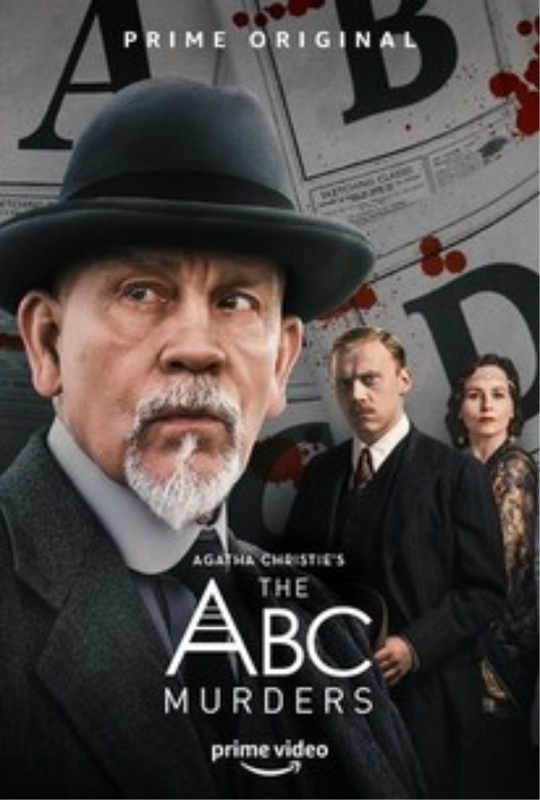 John Malkovich plays an older more vulnerable Hercule Poirot in a new production of Agatha Christie's The ABC Murders. 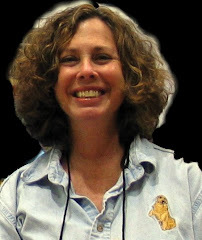 Although the script is based on The A.B.C. Murders by Agatha Christie, there are some real differences. John Malkovich plays Hercule Poirot as an aging, sad, depressed, and forgotten detective. It actually works if you can leave aside the book and other actors who have played Poirot, and see this production as its own entity. Oh, and there's no Hastings! Screenwriter Sarah Phelps certainly takes liberties with the book, adds new plot twists, establishes edgy camera angles, and highly interpretive representations of the original characters (especially Poirot). There are also some very graphic bloody scenes. The actors, though, are first rate. No surprise there! Also, I'm not sure I'd call this production a fair-play mystery, and that's why I read Christie. So if you're looking for traditional Christie, you won't find it in this production. But, if you're looking for an evening's mystery entertainment, give it a try. Let me know what you think. Available on Amazon Prime, 3 episodes. Why bother calling it by Christie's title at all? Give it a different name if you're going to change so much it's unrecognizable as the book it's supposedly based on! Oh, I know, it's to pull in additional audience, but IT'S CHEATING! I'll sum it up in one word: BAH! Most unpleasant. I made it a few minutes into the third episode and wished I could reclaim those hours. Christie would not be impressed. John Malkovich truly gives Poirot the complexity this character deserves. I loved it!